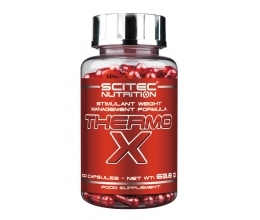 Extreme BCAA dosage: 6g per serving! BCAA XPLODE™ is an extreme dose – of as much as 6000 mg of the purest crystalline BCAA amino acids per portion - it is an absolute record! 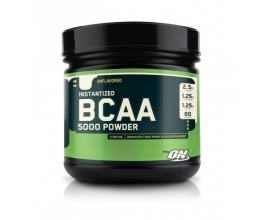 BCAA amino acids are the basic ingredient of muscles, that makes up for almost 40% of their dry weight! BCAA Xplode™ are indispensable anabolic bricks that will help you build stone hard muscles. Free forms of BCAA amino acids are immediately absorbed into the blood system since they do not have to undergo digestive processes, in contrast to proteins from food. Therefore, immediately after consumption they can reach the place where they are needed most - the muscle tissue. BCAA in muscles intensify anabolic processes, accelerate protein synthesis and assist in fast post-exercise regeneration and building pure muscle mass. BCAA XPLODE™ is not only a perfect building material - it contains amino acids that will protect your muscles against catabolism when administered before physical effort. During intense physical training, microdamage to the muscle tissue occurs and protein released from it as a result of catabolic enzyme action is burnt for energetic purposes when there is no energy from glucose. BCAA Xplode™ administered before training ensures muscle protein protection against decomposition, since the amino acids in the branched side chains are transformed into glucose in muscles and liver and can be used as an alternative source of energy. A high BCAA level in the body during physical training can cause a reduction of sertonin production in the brain, which helps reduce and delay the feeling of central fatigue significantly. If you want to exercise for a long time and intensely but also protect your muscles against decomposition BCAA Xplode™ is the perfect product for you! To reinforce the anti-catabolic effect of the preparation its composition has been enriched with an adequate amount of L-glutamine, which is the second most important muscle building ingredient apart from amino acids with branched side chains. To all sportsmen who wish to dramatically speed up recovery from intensive workouts, protect the muscle against catabolism, increase protein synthesis, muscle growth and strenght. 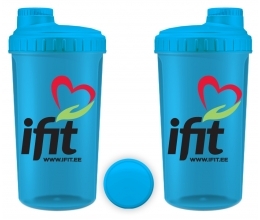 Take 1-2 portions a day – before a meal or training and after training or before sleep. 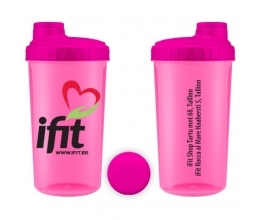 Add 1 portion (10 g of powder – 25 measuring units of the Olimp scoop or 2 flat tablespoons) to 200 ml of water. Consume directly after preparation. Do not exceed the recommended daily dose. Food supplements should not be used as a substitute for a varied and balanced diet. Keep out of reach of children.